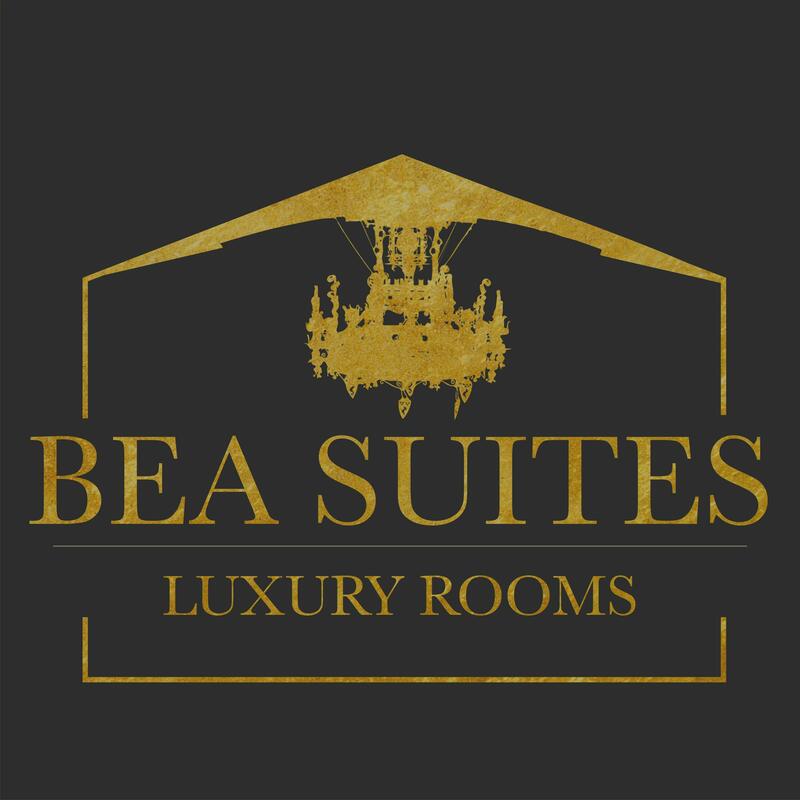 Bea Suites Luxury Rooms is located in the heart of the fascinating and magical Coppedè district in Rome. The property is housed in a 19th century Umbertino building, overlooking Via Brenta, which leads to Piazza Mincio. Stylish and well-groomed detail; has undergone a recent renovation while retaining the precious elements such as floors, doors and high ceilings with frames. Elegant and well-kept rooms, silent and bright. All rooms have a balcony, flat-screen TV. Each room has a private bathroom with a bidet. Extra amenities include bathrobes and complimentary toiletries.